DETROIT (Reuters) - General Motors Co has spent five years re-writing its playbook for making money in Latin America and the interior of China. Now, it's show time for the first results of a project code-named GEM, for Global Emerging Market. 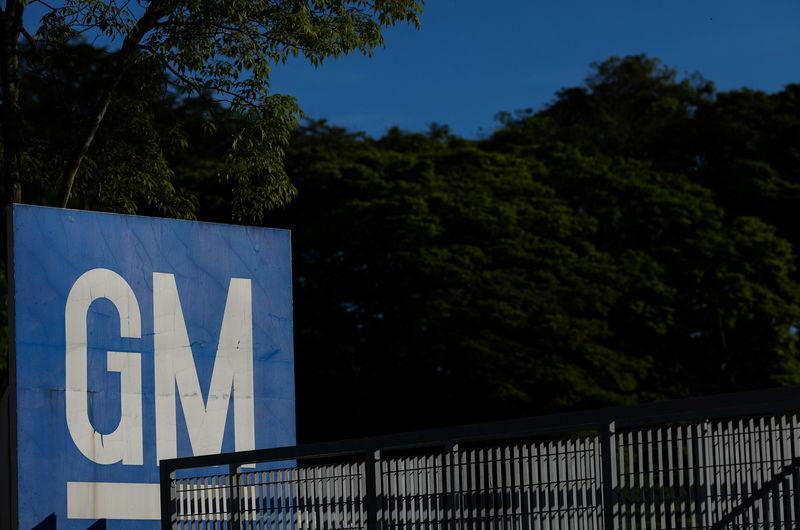 The team that set out to build GM's new vehicle family included engineers and designers from 14 different countries, meeting at the automaker's technical centre in the Detroit suburb of Warren to hammer out details that were then executed in China and elsewhere, GM executives said.